With its unspoiled beaches and breath-taking landscapes, Nador is the ideal destination for a relaxing holiday. 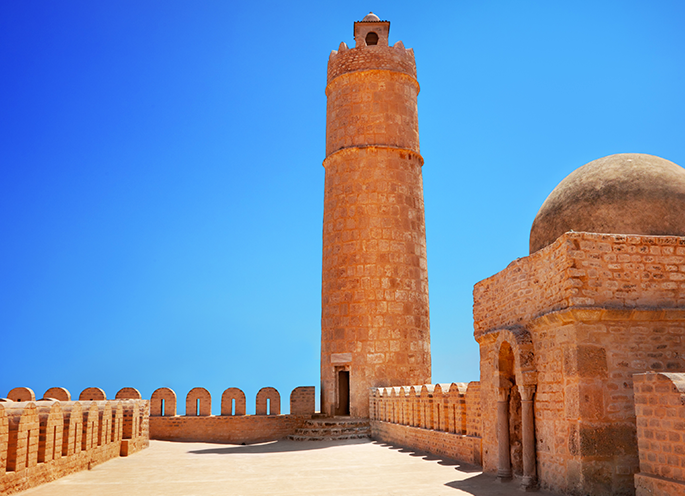 Let yourself be charmed by the beauties of this land and travel on-board our Sète – Nador ferries. Numerous comforts are available on-board, for a quiet and pleasant trip. Our ships feature many on-board services: you can choose the type of accommodation and catering facilities are also available, if you wish. Moreover, we offer pet-friendly rooms. You can embark your car, motorcycle or camper on our ferries and discover Morocco and nearby locations in total freedom! Booking your Sète – Nador ferry is simple and quick thanks to our booking system. You can customise your trip as you like and take advantage of the numerous offers available throughout the year. Depart to Morocco with our Sète – Nador ferries and discover this bathing location characterised by unique landscapes and clear blue sea. Book now your ticket and enjoy a dream adventure!